Four in 10 workers (41%) say they would accept more paid vacation time in lieu of a pay raise if given the choice, according to surveys of 733 human resource managers and 2,062 employees. While 70% of workers consider paid vacation time a right of employment, rather than a benefit, a significantly lower number of employers (58%) share that view. Additionally, more than one-third (39%) of workers consider their company’s paid vacation plan inferior to that of comparable industry competitors. These gaps underscore the critical connection between vacation time and job satisfaction, and the importance for employers and employees to find a mutually-beneficial compromise. US Pharmaceutical Jobs 60% Vacant By 2025? By 2025, PhRMA reports US Pharmaceutical jobs could be 60% vacant from a lack of effective education policies coupled with growing competition from other countries. A robust STEM (science, technology, engineering and math) workforce is absolutely crucial to the future of the biopharmaceutical sector. How has the US reached this point? The Pharmaceutical industry is research intensive, and all aspects from R&D to manufacturing require highly-skilled workers. This shortage of skills will get worse as drug development gets more complicated. US Government shoulders some blame by neglecting education in these areas, just as competitors including Australia and China have been ramping up their efforts. In 2016, China had 4.7 million recent STEM graduates, compared to just 568,000 in the US. Pritchett points to a few keys areas where US needs to be able to analyse the increasing amount of ‘Big Data’ in order to assess efficacy, safety, as well as, real world evidence in developing new medicines. Motivated By Learning New Things? Maybe Time For A New Job! 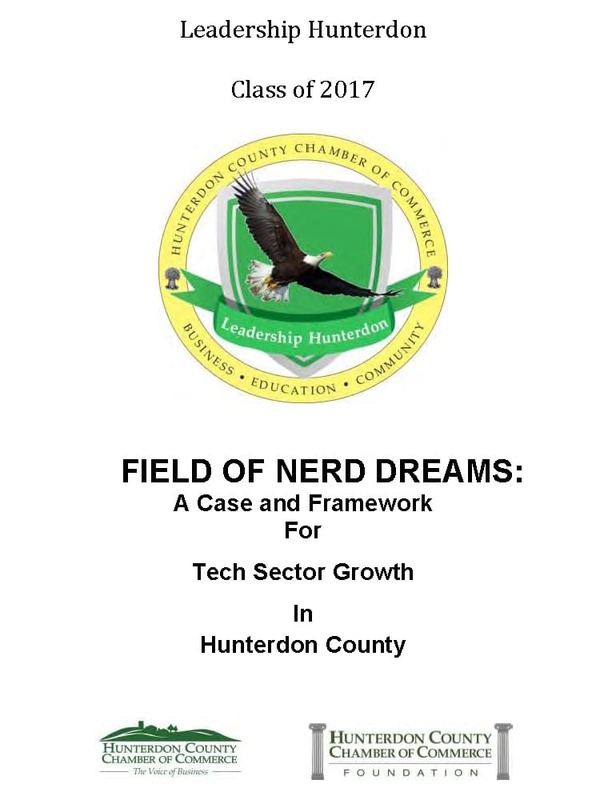 Leadership Hunterdon Consulting Team (LHCT) recently released its findings regarding tech sector growth opportunities in Hunterdon County: “A Case and Framework for Tech Sector Growth in Hunterdon County” – see full report link below. 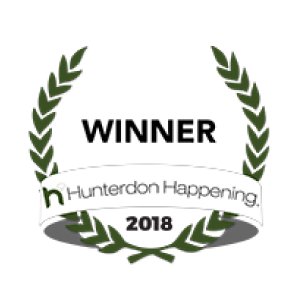 I had the privilege of speaking at the Graduation Dinner on behalf of, and as a graduate of, the Leadership Hunterdon Class 2017. 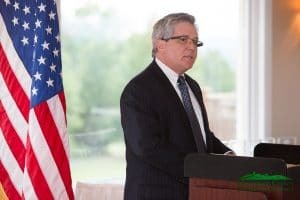 Overview: The Leadership Hunterdon Consulting Team (LHCT) reviewed the feasibility of creating and growing a sustainable Tech Sector in Hunterdon County, as well as, strategies to attract technological resources and a high-tech workforce to the County. The population in Hunterdon County is aging, while Millennials are moving out of the county due to a variety of reasons, including a lack of high-wage, quality jobs. LHCT believes there is a vast and immediate opportunity in the technology sector for the following reasons: (1) higher paying jobs, (2) attracts the younger generation, (3) a small physical footprint, and (4) crosses multiple sectors. The LHCT concluded that the county is well-suited and ready to make this a reality and grow it with a long-term, multivariable effort to further develop and sustain this sector. Three out of four U.S. adults (75%) have never heard of the term “gig economy,” according to the results of a new American Staffing Association Workforce Monitor® survey conducted by Harris Poll. Roughly three in 10 Americans (29%) don’t know how to define the term, and 31% cannot identify specific types of gig work. Without a definition, most U.S. adults (85%) say they may have performed work one might consider “gig” at some point in the past. However, after being given a definition that describes gigs as various forms of small-project, freelance assignments typically facilitated by an internet platform or app, that percentage drops to 20%, the survey results show. A large majority of Americans (78%) see the gig economy as a new way to describe the kind of nontraditional work arrangements that have been around a long time. More than half (53%) disagree that the U.S. will evolve to predominantly a gig economy within the next 20 years. Do you realize the real costs to your organization? 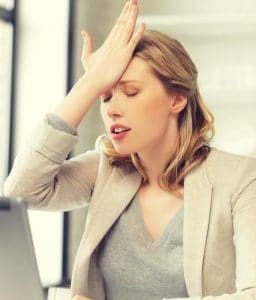 To name a few, there are the sunk costs of the hire, plus the cost to re-start the process, potential litigation in dismissing the employee, diversion of time & resources and the organizational fatigue to start the hiring process again, and finally, the negative impact on your company’s morale and reputation. You can’t afford to make another poor hire. Even before the organization accepts that they have made the wrong hire, it can absorb up to 17% of a Manager’s time to manage a poor performing employee. That could amount to anywhere between $10,000 or more per year, not including lost productivity of the Manager. Add all this up and the real cost of the wrong hire could be in the tens to hundreds of thousands of dollars, excluding intangibles such as company reputation, morale and lost productivity. Competition for top talent is fierce. Hiring Managers say with consistency, “I need smart, motivated and resourceful people.” The question is, how does one uncover these traits? While the resumes list all the candidate’s accomplishments, these are self-reported and a retrospective view of past performance within a different company. Will this new hire be successful in the new company with its unique management styles, culture, challenges, systems, goals and expectations? 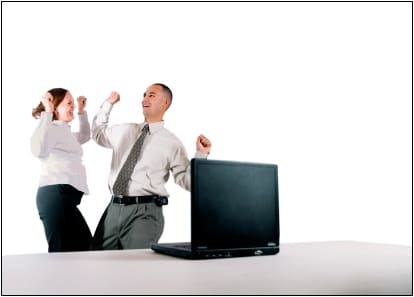 A key predictor of a candidate’s success, we have found, is their attitude. To succeed in today’s ambiguous workplace, candidates must bring a high-degree of resourcefulness and ability to quickly adapt to change. Every company knows, no matter the size or industry, it needs to be agile in this ever-changing economy. Attracting top talent doesn’t always mean the smartest, but those with outstanding attitudes, high-degree of resourcefulness and adaptiveness. The interview is not only to verify the accomplishments listed on the resume, but to access the candidates’ attitude toward their future and their career within the company seeking to hire them. This is one way experienced recruiters find the stars in the new and evolving workplace!